Luxman L-509X review | What Hi-Fi? It’s a point of view that came into prominence back in the 1970s and, in our experience, still holds true today. But for every rule there’s usually an exception - in this case it’s the Luxman L-509X. 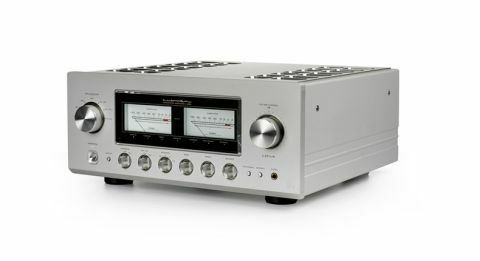 The company has kept this amplifier as flexible as possible - so, although it’s an integrated amp, it’s possible to split the pre- and power sections (at the press of a button) and use them separately. We love the feel of the controls - they’re nicely damped and pleasingly precise in use. This Luxman may be an expensive amplifier but we feel, physically at least, it’s well worth the money - and then some. We’re pleased to report it's not the case. Feed the Luxman a hard-charging track with a complex rhythm and the L-509X renders the music with a hand-on approach that keeps all the energy and rhythmic organisation intact.